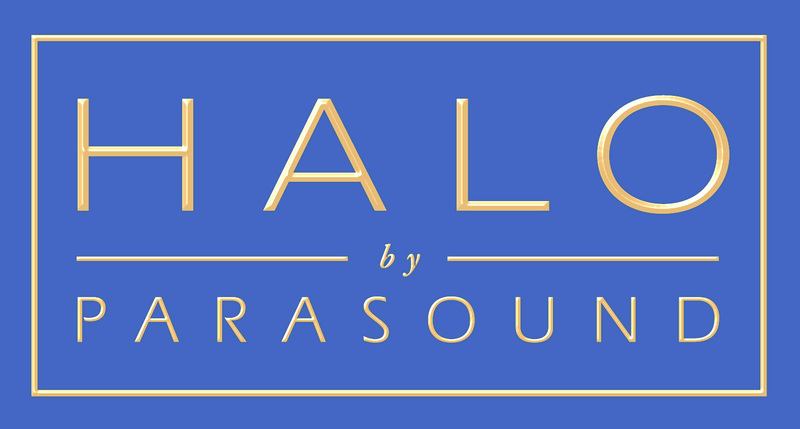 HALO by Parasound is our premier line of amplifiers and preamplifiers. For nearly one and a half decades Halo products have had a reputation for going head-to-head with some of the most expensive reference equipment on the market while costing a fraction of the price. The sheer quantity of rave reviews and honors is unmatched and without precedent. In fact, over half of all Halo products are Stereophile Recommended Components. We have been recommending the HALO by Parasound products since inception. We feel that they represents the best performance and value in audio electronic components in the world today. To that point we have chosen to limit ourselves to Parasound’s full line of very capable products. We design and build our Quanta Technologies Speaker systems. We have found no other line of analog audio components that we find up-to-the-task in the design/engineering process or the auditioning of our speakers to you, our clients. You will be amazed at the performance. Call me, Ray. • 18,000 µF filters for the driver stage. No wonder they are dead silent! • 132,000 µF Nichicon Gold Tune filters for the output stage. Remember guys, all this filtering is for one channel ONLY! • Shipping weight: 86 lbs., Net weight: 64 lbs.